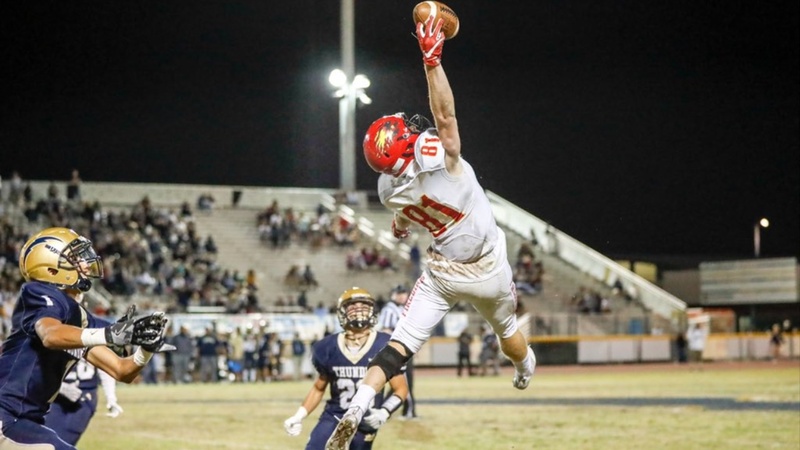 6-4/205 Chaparral (Scottsdale, AZ) High School receiver Tommy Christakos added to his growing list of offers with this week’s offer from the Bears. The offer was a hit with the big 3 star receiver from The Grand Canyon State. “I love Cal,” said Christakos. “They have been recruiting me for a while so I was really excited to get the offer from Coach Ragle this morning. Cal is no stranger to the rangy receiver, having visited on multiple occasions already. “I have been out to Cal twice now and really liked what I saw and what they are building with the program,” said Christakos.